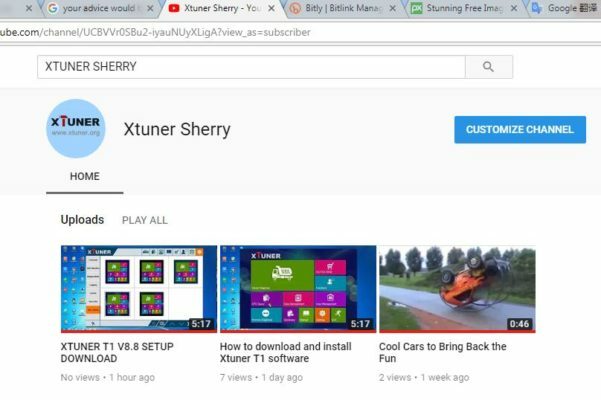 XTUNER created its own YouTube Channel to promote the XTUNER Series products and providing operation skills for user in all over the world. 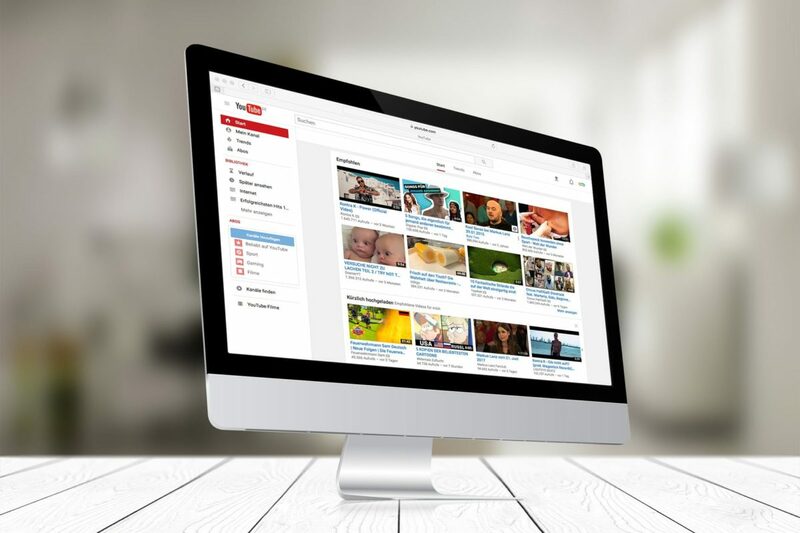 To realize Videos can perfectly presenting our product. XTUNER are going to be posting multiple videos on YouTube, We had already upload the first video on YouTube. It tells you how to download and setup XTUNER T1 setup in Xtuner officail website. You can watch them on our youtube channel. At the XTUNER Youtube channel, Viewers will find content including the Xtuner product introduction (Such as XTUNER T1, XTUNER X500, XTUNER CVD and XTUNER E3) Operating procedures, and demonstrations on how to download and install the latest XTUNER software and even how to use the diagnostic tools, as well as honest reviews for XTUNER product. Sometime we will publish some news about Xtuner or even share our lifetime in XTUNER. The channel will also feature custom playlists of video content created outside of the Xtuner program, to communicate the efforts and research of departments across several brand in the region to promote the overall mission of Integrated Diagnostic Tool Management: helping users effectively and manage your scanner tools. XTUNER is actively seeking diagnostic tool reviewers for XTUNER product, We are also looking for reviewers fluent in English or Spanish. Candidates with knowledge of diagnostic is necessary. If you are our buyers, can provide review video to us, we will release a coupon or other gifts to you. We would greatly appreciate if you kindly give us some comments and suggestions. Please subscribe so you get alerts when we have new product or new software. You can also find all our product in our website.